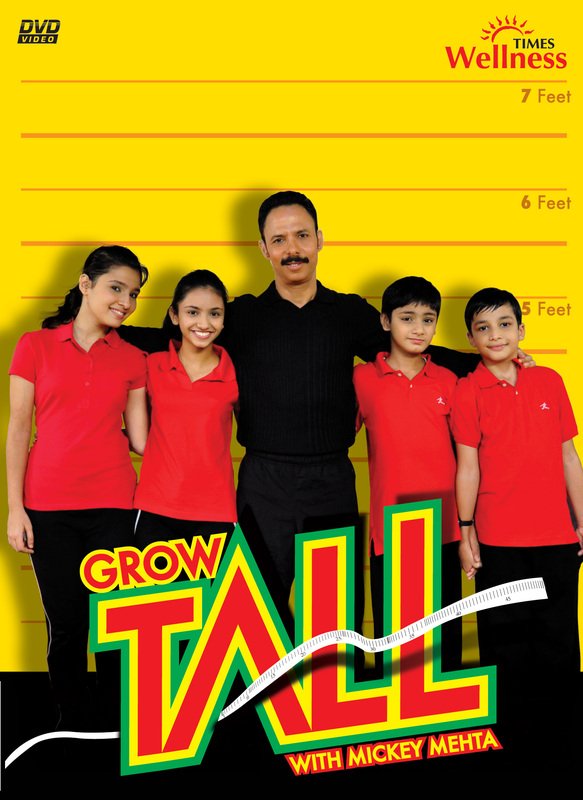 Posted on February 3, 2012, in Reviews, Times Wellness, Yoga and tagged ace fitness, ayurveda, ayurvedic physician, children, exercise, fitness trainer, grow, growth, health, helping kids, lifestyle, lifestyle changes, mickey mehta, nutrition, spine specialist, tall, times wellness. Bookmark the permalink. Leave a comment.